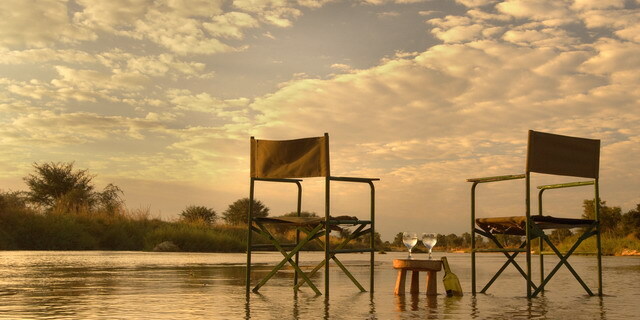 Remoteness is both the blessing and the curse of the North Luangwa National Park. 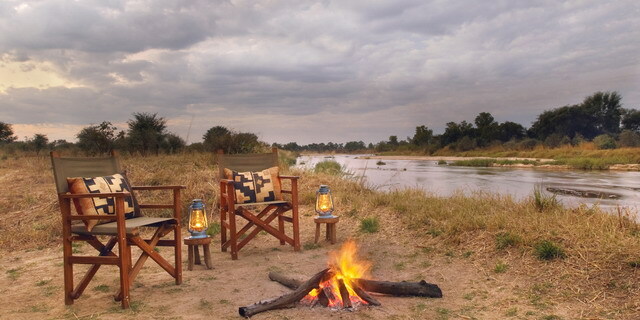 Like its more famous southern neighbor, it occupies a substantial portion of the valley between the Luangwa River and Muchinga Plateau, in the tail end of Africa's Great Rift Valley. The habitat and wildlife are very similar to South Luangwa, only animal populations were significantly more affected by wide-spread poaching during the 1970s and '80s, a factor of the Park's extreme remoteness and under-developed infrastructure. With virtually no roads and only two seasonal camps in the entire park, this is one of Africa's wildest and most unexplored National Parks. 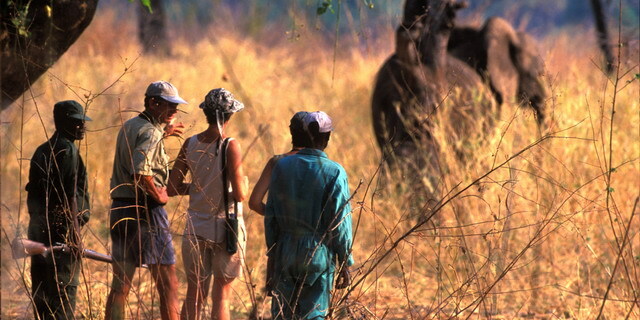 Game is less numerous than in South Luangwa, and virtually all game-viewing is done on foot.